Titan/cPCI - Connect Tech Inc. 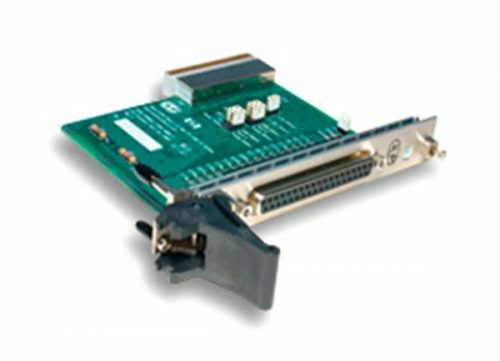 Flexibility: Available with 2 or 4 asynchronous RS-232 and/or RS-422/485, jumper selectable serial ports. 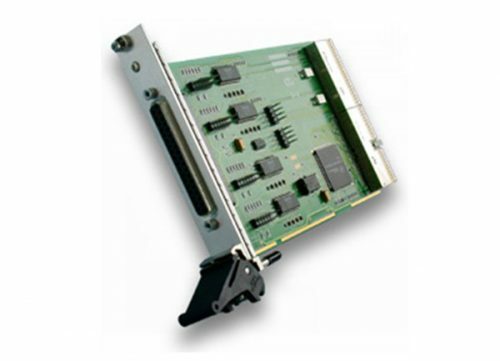 The Titan also offers support for three RS-422/485 modes. 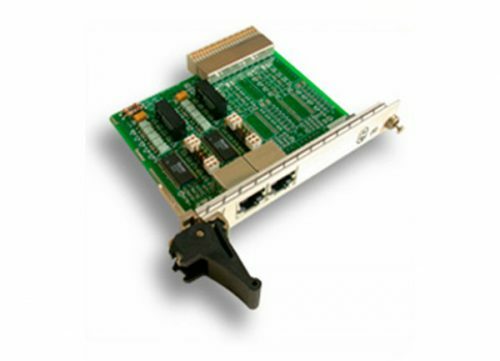 Speed: Baud rates can be configured from 50 bps up to 1.8342 Mbps, for precise, fast control of data transfer. 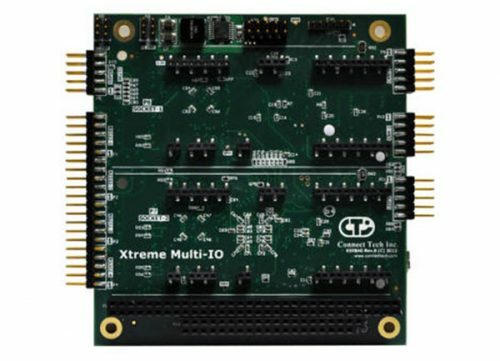 Performance: 16C950 quad UARTs with 128 bytes of TxD/RxD FIFO buffers control each port. 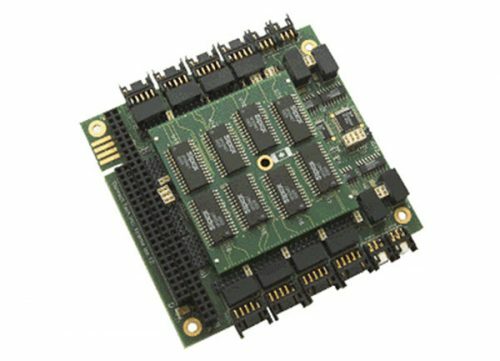 Adaptability: A number of options are available, including rear I/O, optical isolation, and cabling choices. Titan products are now End of Life (EOL) due to the EOL of critical components used in the manufacture of these products and the inability to source a suitable replacement. If you have any questions, please contact our sales team at sales@connecttech.com, 1-800-426-8979 or 1-519-836-1291. 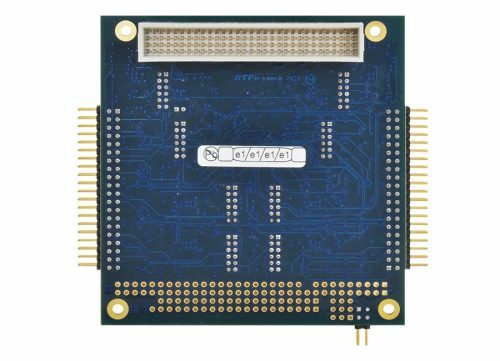 Following a tradition of producing cost-effective serial cards while maintaining high performance and quality, Connect Tech's Titan offers a number of features on its small, 3U CompactPCI form factor. 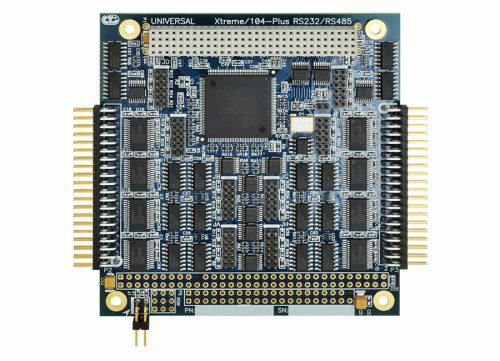 This flexible adapter board includes 2 or 4 ports of jumper selectable RS-232 or RS-485 configuration, the option for front or rear I/O, and support for all of the most popular operating systems, including Windows XP, Windows 2000 and Windows Server 2003. 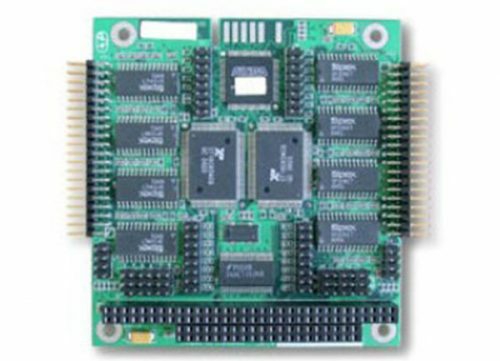 Looking for a customized CompactPCI product? Click here to tell us what you need.